A meta description is an HTML element that provides concise description about what your web page is all about. 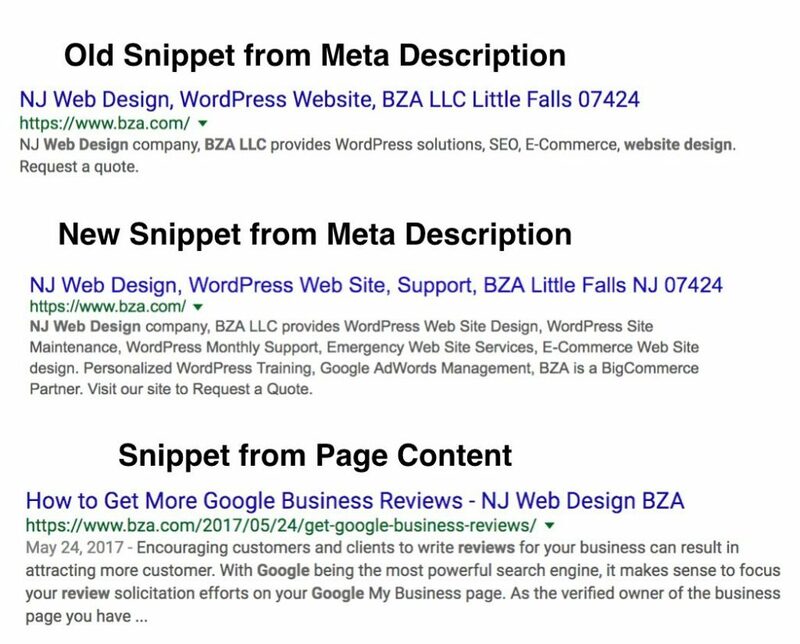 Meta descriptions are commonly used on search engine result pages (SERPs) to display preview snippets for a given page. These snippets are your mini billboard to entice a viewer to visit your website. Think of your meta description as ad copy. Write a description using relevant keywords that will improve your click-though rate and encourage a click to your website. Google will bold the matching keywords in the SERPs. The Meta Description can be any length. It is recommended that the length be between 150 and 160 characters. You can choose not to add the Meta Description. In this case Google will extract what it feels best describes you page. Keep in mind that social sharing sites like Facebook will use the meta description when a page/post is shared and will display the page title and meta description. Use a WordPress SEO plugin to enter your page titles and meta description. A snippet preview will be displayed so you can see exactly how the result will appear on the SERP. Also character and word counts will ensure your description will be the proper length. There has been much conversation in the SEO world about focusing less on keywords and more on meaningful content. This is clearly demonstrated by Google removing keyword reporting in Google Analytics. Online Marketers could easily wrap their heads around keywords and optimize a website for keyword phrases. With Google’s Hummingbird release, Google has improved its understanding of search queries by interpreting the intention behind the query. You can see this strategy implemented Hummingbird has expanded the search horizon by providing suggestion links and information that are related to a search but were not asked for. Marketers can use this information to see what google is suggesting and incorporate they topics into their content. 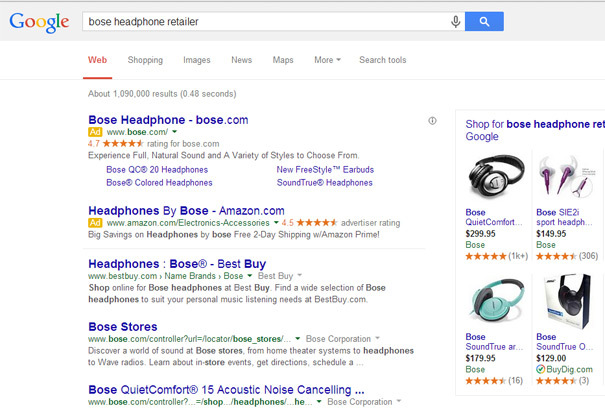 In this example Google is suggesting links related with the word “earbuds” which was not even in our search phrase. Once again marketers that are looking to be found really need to focus on information and relevant content creation. Keywords on their own are so very yesterday. Get Local. How to improve your local traction. If you serve a local market or geography, online success or failure maybe determined by your presence or lack thereof in the Google Maps box. Claim your business listing in Google Places, Yahoo and Bing. Once you claim your listing your need to follow a verification process, which is done by phone or via a postcard mailed to your business address. 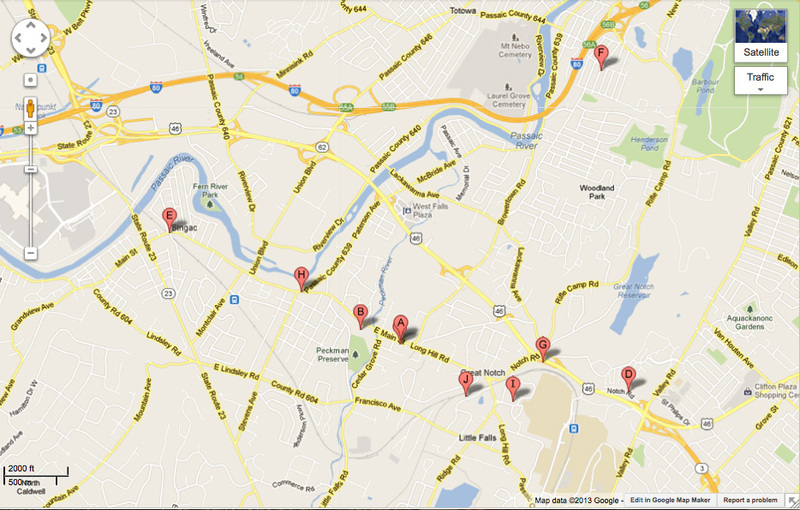 List your business in major local portals. These include Yelp, FourSquare, City Search, Angie’s List, Yellow Pages, Mapquest, Trip Advisor, Zoominfo, Merchant Circle, etc. Most importantly, establish a standard for your business mailing address. 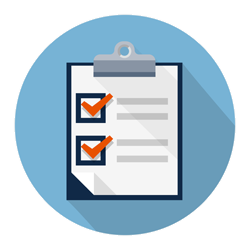 Your company name and address details should be the same as you go through the listing and citation process. For example Street vs. St, Co. versus company, Suite versus Ste, etc. List your company in regional directories. These can be newspapers, classifieds, member organizations etc. For example NJ.com has a business directory where you can get a free listing. Look for citation opportunities. These are mentions of your company online that are not necessarily structured the same as you would find them in a directory. These can include press releases, events, bios, classifieds, job boards, social media sites, charitable contributions and even Craigslist. These all represent opportunities to list your company name, address and phone number. Lastly, don’t forget to check out your competition. Some Google searching will uncover where your competitors are listed. This may all seem like an overwhelming task. The best way to dig in is to do a few listings at a time. It is like building a foundation one concrete block at a time. Barbara Zaccone will be a guest speaker at NJAWBO’s 15th Annual Business Growth & Procurement Conference to be held on April 18th at the Pines Manor in Edison, New Jersey. Zaccone will be sharing critical key search engine optimization strategies that will attract qualified leads and bring new business opportunities to any organization. For more information visit the NJAWBO website. NJAWBO (The New Jersey Association of Women Business Owners) is the largest statewide women business owners’ organization in New Jersey. Its primary objective is to support and encourage business ownership by women. Since 1978, NJAWBO has helped women achieve their business visions by providing them with the tools to develop and grow their enterprises. Want to add news, articles, tips, and events to your web site? The most cost-effective way to accomplish this is to integrate a blog into your web site. Blogs are a fast and easy way to publish, categorize and archive information in our web site. Best of all, you can publish content to your web site without any technical expertise. How does this work? Blogs are a great way to build quality keyword driven links that point to key pages on your website. 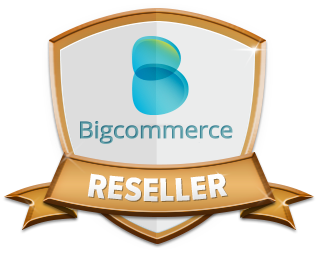 Great for SEO (Search Engine Optimization). Blog content is almost instantly indexed in Google. Think of using a blog for your Press Room or News section of your web site. News Articles are automatically archived by date and can be easily searched. Position yourself as an expert. You may not have written a book but you do author a blog. One of the easy ways to promote your blog (articles and content) is through social media. So once you post an article, you’ll need to tweet about it through your Twitter account. Make sure you include the link to the blog article. Your Blog can be configured in such a way that every time you add a post, your home page automatically gets updated with the latest news headlines. Don’t be afraid of the word “Blog”. Just because you have a blog doesn’t mean you have to quit your job and become a blogger. You can update your blog as often as you like. Express yourself. Such is the world of search engines. As your site travels the mysterious road of site optimization, with the insight below, you‘ll be armed with a few ‘grand words’ so maybe YOU‘LL know where you are going. We are going to discuss several factors search engines (SE‘s) use when ranking your site. These are URLs, text, links, popularity, submission and HTML code. To begin to understand these factors one has to remember that the goal of a search engine is to display the most relevant sites first. SE‘s use a complex site of algorithms. These algorithms calculate the best matches. What makes this art and science even more challenging is that the algorithms are kept secret and often change when work arounds (methods that get through the algorithms) are discovered. For example, in the early days, webmasters would stuff keywords into their pages by add text that matched background color. 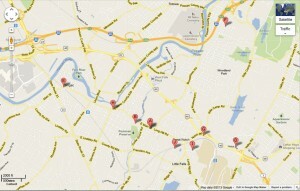 -Add geocentric terms to target local areas. -Your page title is the single most important factor… should be 6 to 12 words; each page -should have a descriptive and unique page title.